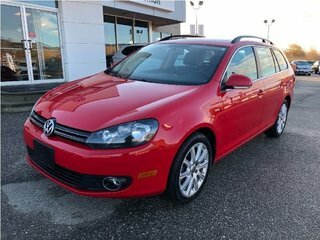 Available at $19,888 +$499 doc fee + applicable taxes. 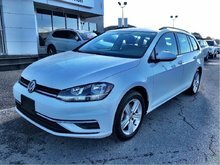 BC vehicle with no accidents or damage claims. 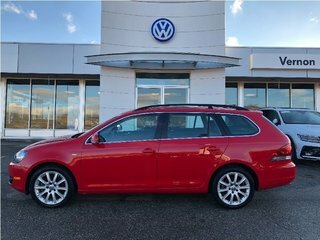 This Wagon is a limited edition Wolfsburg with all of the greatest features for 2014. 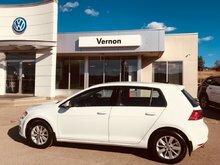 Come see us today for a test drive in this gem. 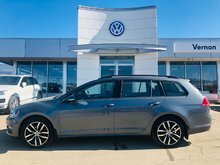 Interested by the 2014 Volkswagen GOLF SPORTWAGEN 2.0 TDI Wolfsburg Edition WITH WARRANTY 0% financing up to 60 months availalbe on this TDI until April 1 ?